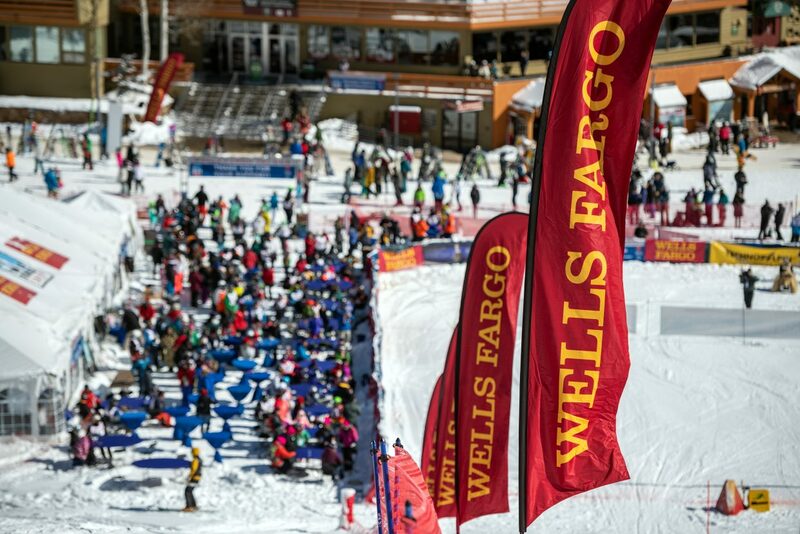 At the 44th Annual Wells Fargo Ski Cup, held Feb. 22-24 at Winter Park Resort. 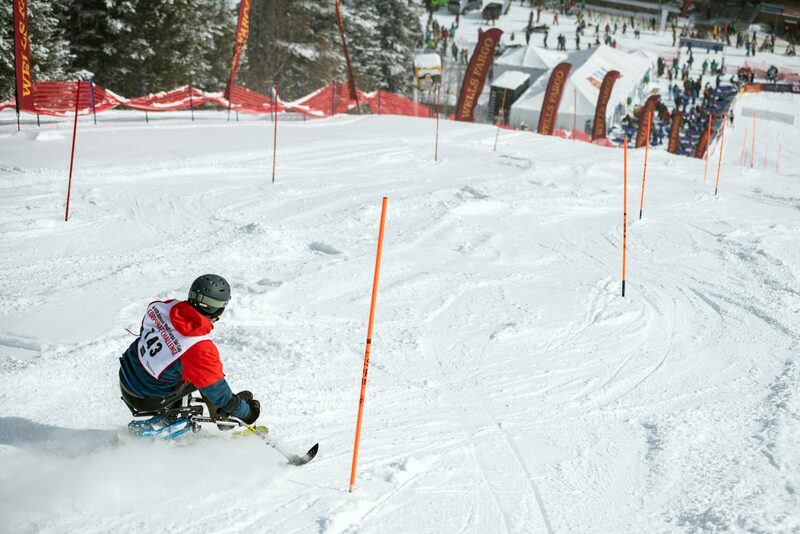 The event is the largest fundraiser for the National Sports Center for the Disabled. 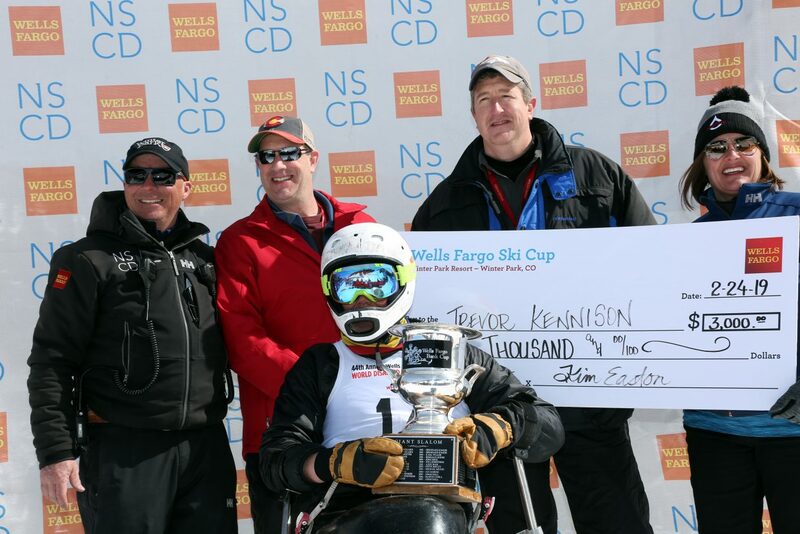 From left to right: (back row) Erik Petersen, NSCD Competition Director; Jim Johnson, Wells Fargo; Daniel Barry, Wells Fargo; Kim Easton, NSCD CEO (front row) Trevor Kennison, winner of the Whiting Petroleum World Disabled Invitational. 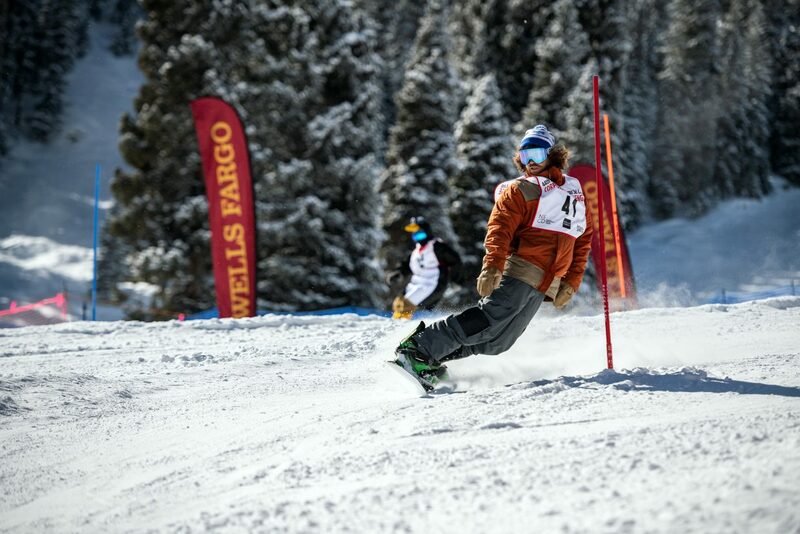 WINTER PARK — The National Sports Center for the Disabled hosted the 44th Annual Wells Fargo Ski Cup on Feb. 22-24 at Winter Park Resort. 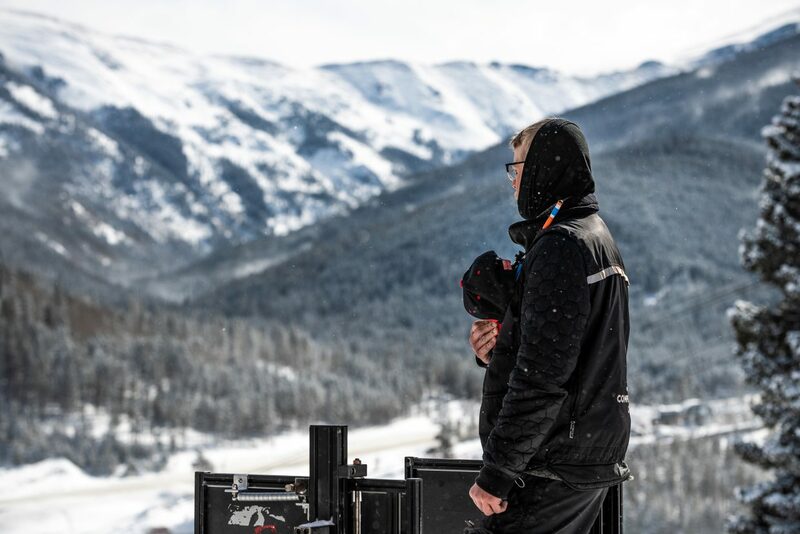 This event is the largest fundraiser for the NSCD, grossing $375,000 to support therapeutic recreation summer and winter programs for children and adults with any disability. 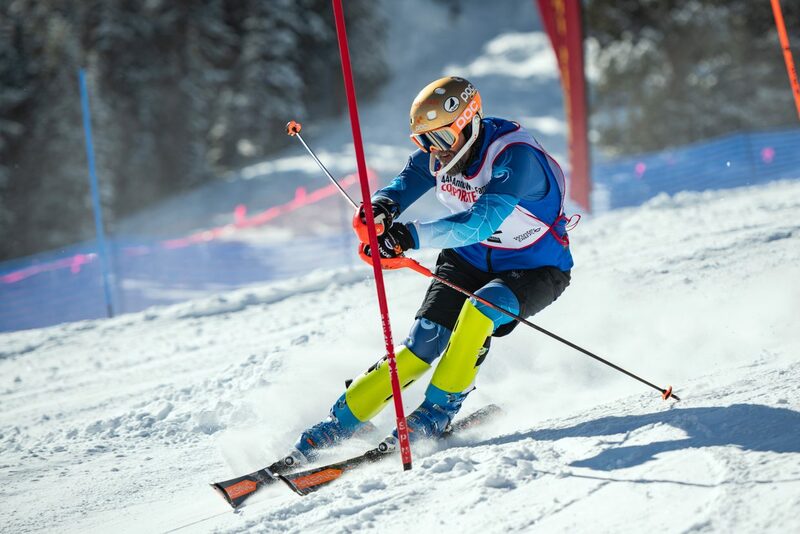 This year, 30 NSCD competition athletes, several who have competed in previous Paralympics, competed at the WFSC including Thomas Walsh, Spencer Woods and Kevin Burton with guide Kurt Grimmelmann. Hensel Phelps is the first company to win the AEC Challenge, on Friday, featuring architects, engineers and contractors. Hensel Phelps now claims industry bragging rights until challenged in 2020. 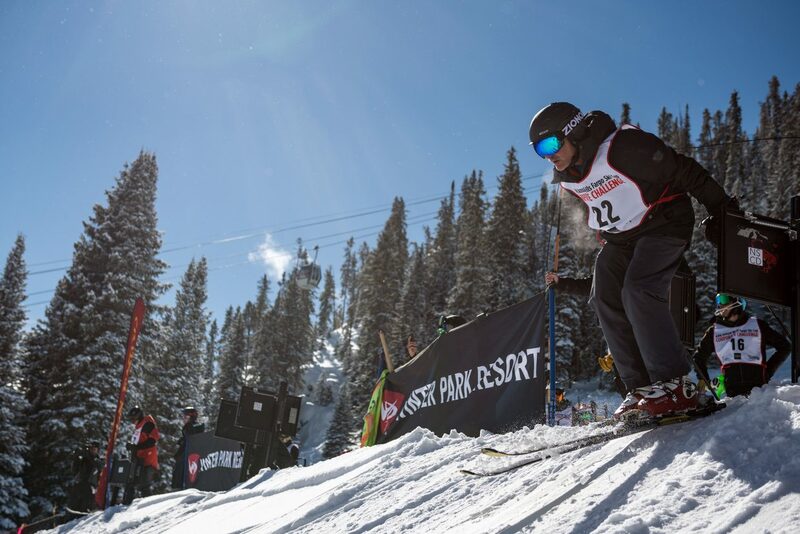 On Saturday, 26 adaptive skiers and snowboarders on corporate teams raced in the Corporate Challenge against each other for over $4,000 in cash prizes: first place was Kevin Burton, visually impaired on team PDC Energy team, winning $2,000; second places was James Thurston, sit ski, on team Hensel Phelps, who won $1,000; and third place was Thomas Walsh, amputee, on team Deloitte, winning $500. 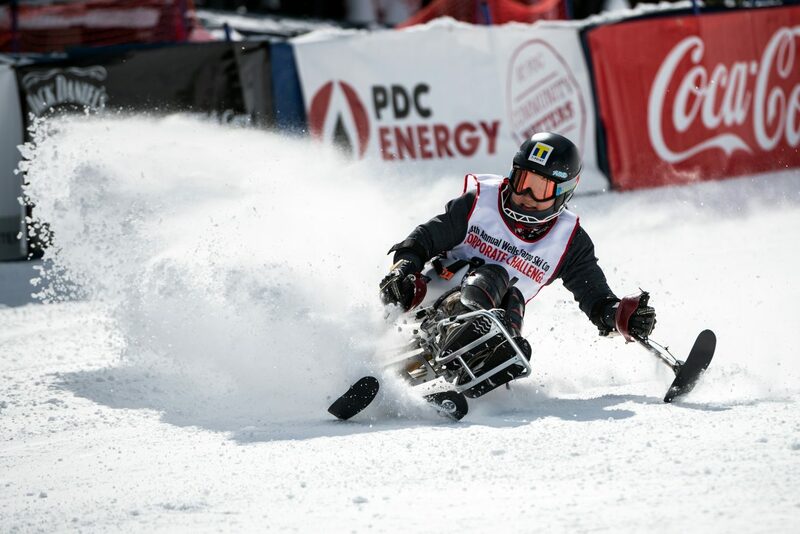 Capping off the weekend on Sunday, professional athletes from around the world compete in the World Disabled Invitational for $5,900 in cash prizes in the only pro race where various disciplines compete head to head. 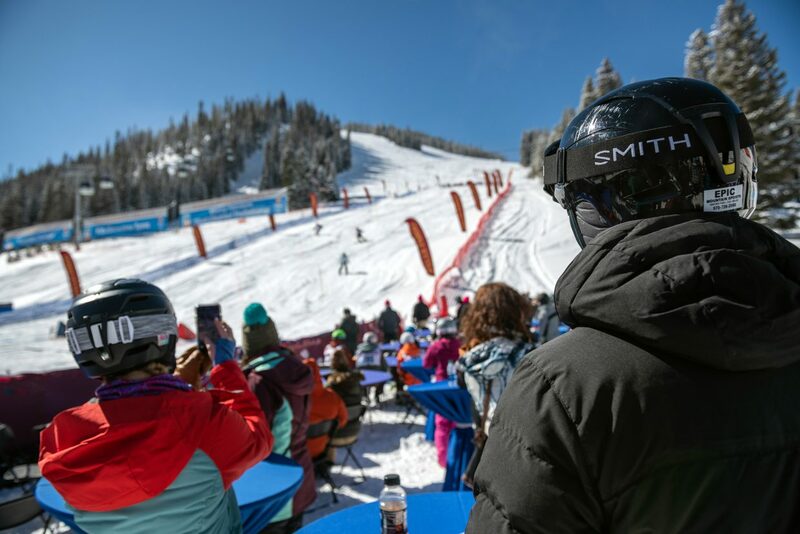 First place went to Trevor Kennison of the United States, sit ski, winning $3,000; second place was Masa Tokia of Japan, sit ski, winning $2,000; and third place was Jimmy Soliz of the United States, winning $900.